LYON, France (Reuters) - The Roman Catholic archbishop of Lyon goes on trial on Monday charged with failing to act on historical allegations of sexual abuse of boy scouts by a priest in his diocese. While most of the recent focus in the Church's global abuse crisis has been on Australia and Chile, Barbarin's trial puts the spotlight on Europe's senior clergy again, just as Pope Francis prepares to host a meeting of senior bishops from around the world in Rome next month to discuss the protection of minors. Barbarin is accused of failing to report allegations of sexual abuse in the 1980s and early 1990s by Father Bernard Preynat - a priest who has admitted sexual abuse, according to his lawyer, and is due to go on trial later this year. The charges carry a potential three-year prison sentence and fines of up to about $50,000. Barbarin told the newspaper Le Monde in August 2017 that he had never concealed allegations against Preynat, but acknowledged shortcomings in his handling of them. "I myself realize that my response at the time was inadequate," he said. Barbarin's lawyer, Jean-Felix Luciani, said he expected Barbarin to be acquitted. "He's accused of covering up for Preynat, whereas in fact it was Barbarin who triggered this whole process," Luciani said. "You don't repair one injustice with another." 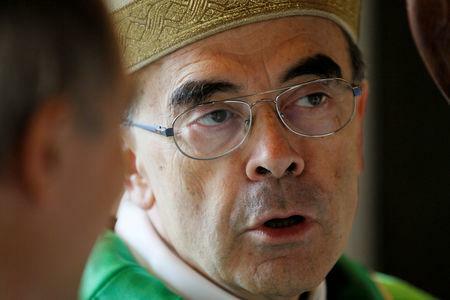 Barbarin told Le Monde in 2017 that he had previously opened an investigation of Preynat under church or canon law because a judicial investigation was moving so slowly. Barbarin, who moved to the Lyon diocese in 2002, has said he became aware of Preynat’s activities in 2007. He eventually removed the priest from his post in 2015. 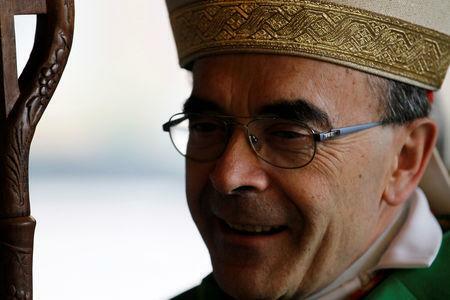 Barbarin told Le Monde that he had suspended two other priests and called in the judiciary "when I learned of allegations of recent abuses, in 2006 and 2014". But faced with allegations of abuses said to have taken place 15 or 20 years earlier, he said he "knocked on doors" for advice, but received no satisfactory answer. Lyon prosecutors had previously investigated Barbarin but dropped the probe in the summer of 2016 without a detailed explanation. However, an association of alleged victims called Parole Liberee ("Freed Word") used a provision of French law to compel the cardinal to stand trial. Pope Francis has come under fire over the Church's handling of the spreading sexual abuse crisis. In September, researchers said they had found indications of sexual abuse in Germany by 1,670 Catholic clerics over the course of seven decades. On Friday, the Vatican said an Argentine bishop working in a top Vatican financial department was under preliminary investigation for sexual abuse. 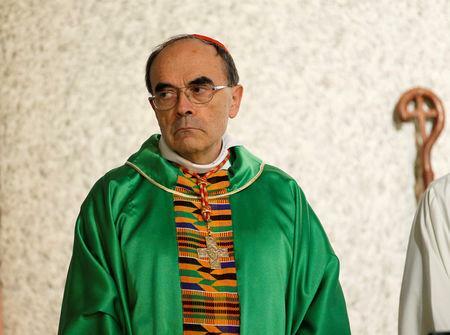 Pope Francis himself met Barbarin in early 2016, and later told the Catholic newspaper La Croix that it would make no sense for the cardinal to resign before any eventual trial. "According to the information at my disposal, Cardinal Barbarin took the appropriate measures, he took things in hand. He is brave, creative, a missionary," Francis was quoted as saying.